Jose Mourinho joked about his new haircut saying that he did it himself because it was “cheap”. The Chelsea manager was speaking before his side’s UEFA Champions League clash with Basel at St. Jakob-Park in Switzerland. 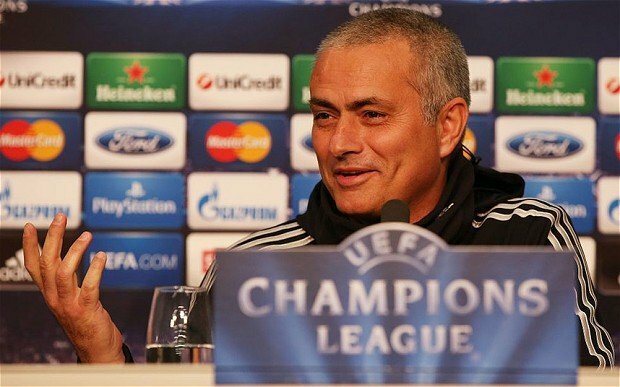 If Jose Mourinho’s men win they will qualify for the knock-out stages of the competition with one game to spare.